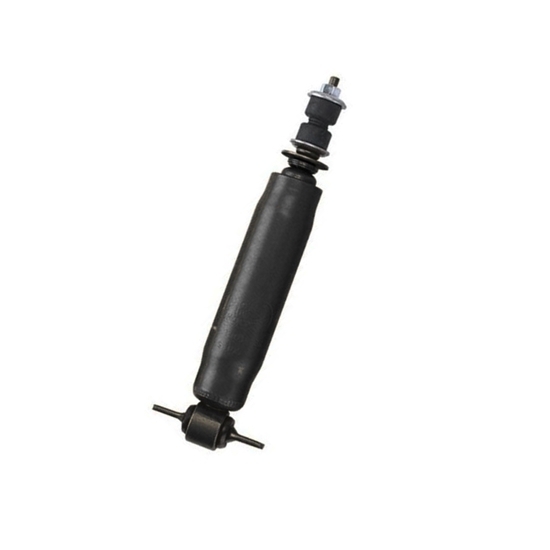 Pro Shocks® street stock shocks are designed to replace the stock shocks in the original mounting locations. Non-adjsutable design featues extra heavy damping designed for the punishment of street stock racing. GM Mid Size and Full Size, Ford Mid and Full Size, 1970-81 Camaro, Firebird. Mercury & Cougar.